Do you want to serve a great product? Do you want to build a great business of your own? If so, have we got a deal for you. 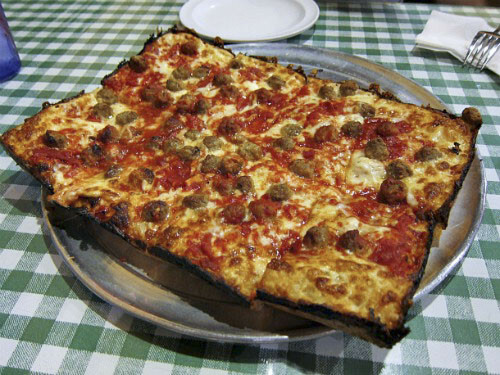 Cloverleaf founder Gus Guerra was the creator of the "Motor City Square" pizza, and the Detroit-style square pizza has been copied by chains and mom-and-pop shops all over the country, but none compare to the Cloverleaf original taste. 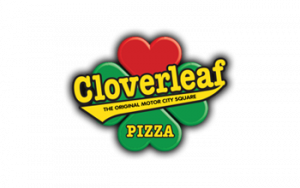 We are now inviting a select few smart, committed, quality-focused partners to join the Cloverleaf Pizza family as franchisees. 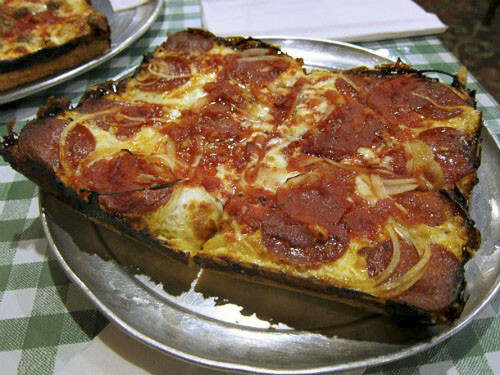 We’re turning southeast Michigan’s best pizza into a rapidly-growing regional brand. 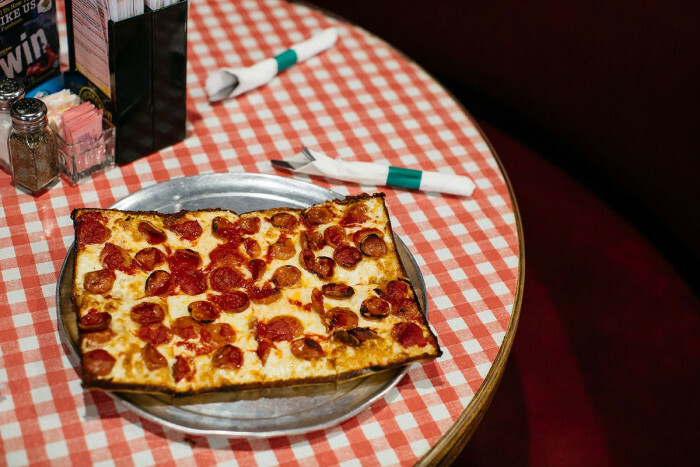 Behind our great pizza there’s a great company. We’re not just another startup: We’re a proud family firm with an over 70 year track record of success, offering a quality product with proven popularity. 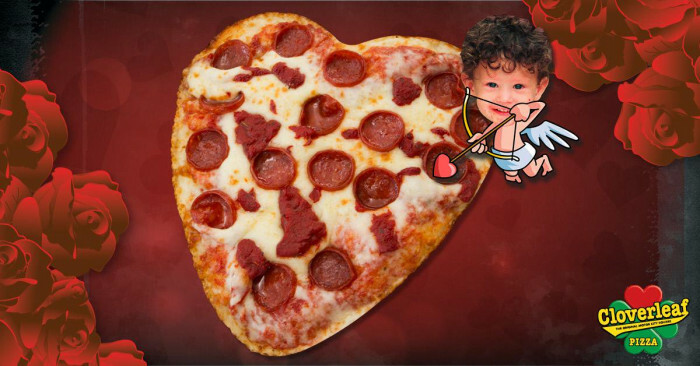 And if you’ve tasted our food, you know: We’re not just another pizza chain. 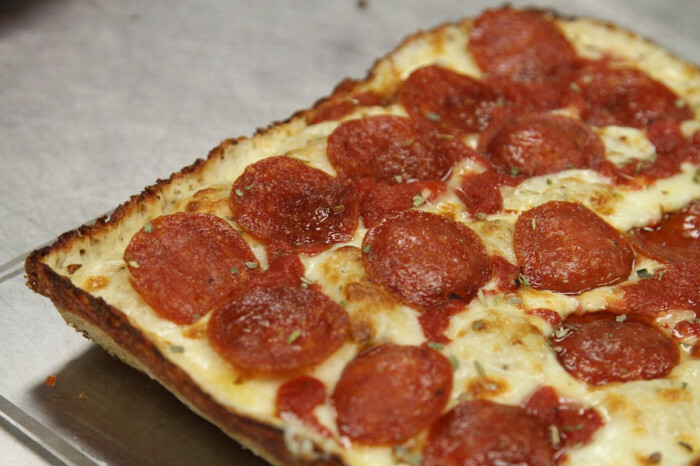 An exclusive family recipe, stringent quality standards, finely-honed production methods and a commitment to making the best pizza anywhere sets us apart from other franchise operations. 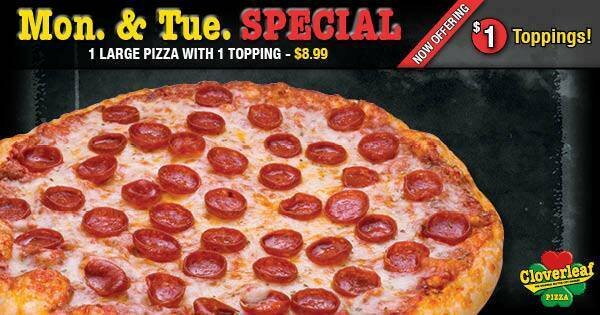 If you’re ready to build a winning business, Cloverleaf Pizza has got everything it takes to succeed. 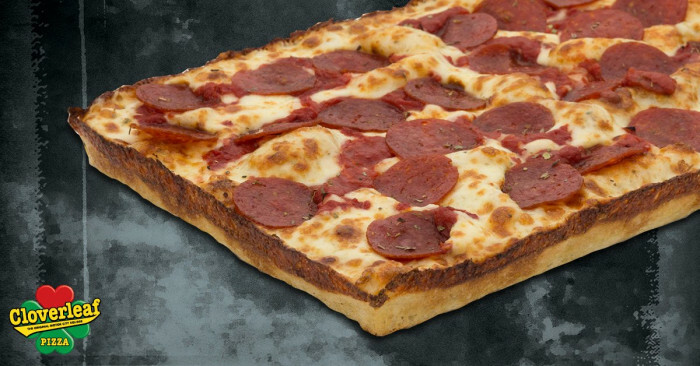 We’re turning Michigan’s best pizza into one of our region’s most successful, fast-growing restaurant chains, and we’d be happy to have you join us. Comprehensive Marketing Support. Professionally-produced targeted marketing materials (print, digital, video and more) are continually developed and redeveloped to heighten brand and store awareness, drive traffic, and generate demand. Superior Training Support. Comprehensive in-person training, video training, and complete documentation are provided to franchisees and their employees to ensure hassle-free franchise development and launch and seamless ongoing operations. Access to proprietary recipes, processes, suppliers, and equipment. 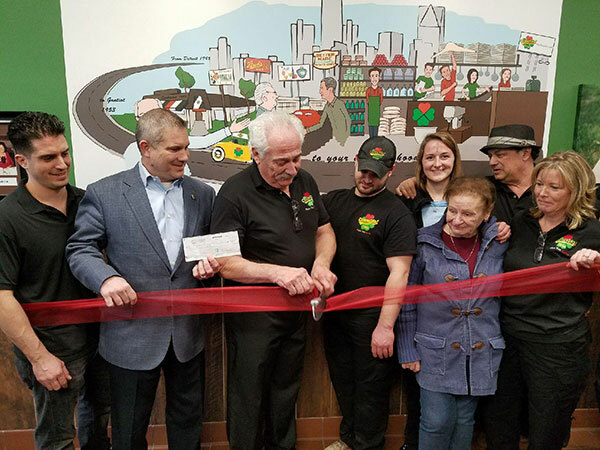 Cloverleaf’s menu offerings, business practices, restaurant equipment and preparation processes have all proven to be efficient and effective in practice, resulting in a popular, high-demand product and optimal restaurant operations.Who are we looking for? Smart, committed, capable people ready and willing to roll up their sleeves and take an active part in creating one of the world’s most exciting, potential-rich restaurant chains – and a profitable, successful future for themselves. Maybe that’s someone like you.